Mordred, an iron-fisted warlock, and his armies lay siege to Camelot, seeking to establish the dominance of magic-wielding mages over humankind. Uther Pendragon, king of the Britons, infiltrates Mordred's lair and beheads him, saving Camelot. 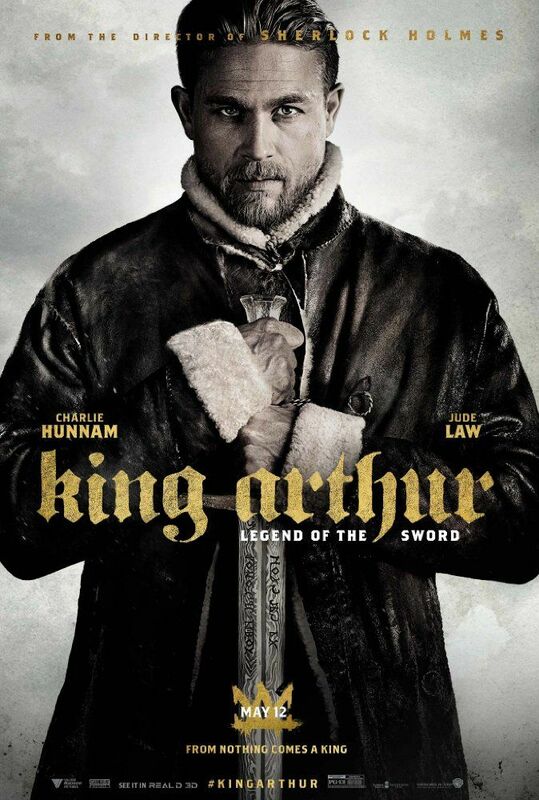 Uther's treacherous younger brother Vortigern, who covets the throne, orchestrates a coup and sacrifices his wife Elsa to moat hags to become a demon knight, who kills Uther's wife Igraine and slays Uther in combat. The only survivor is Uther's son Arthur, who drifts away in a boat and ends up in Londinium, where he is found and raised by prostitutes. Read more on Wikipedia.